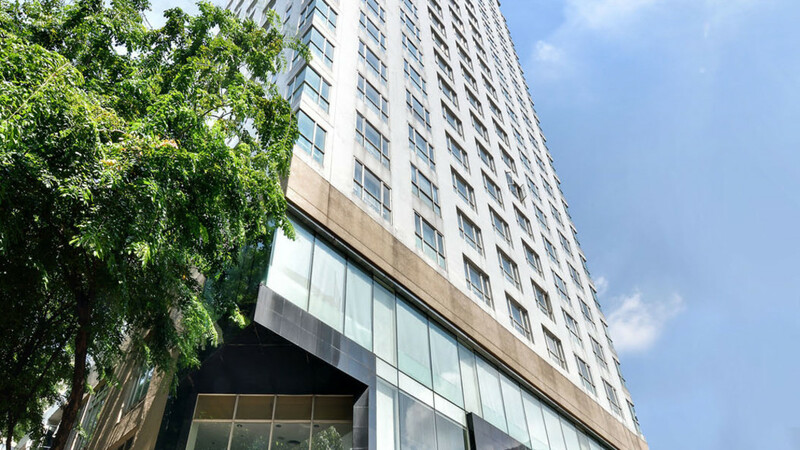 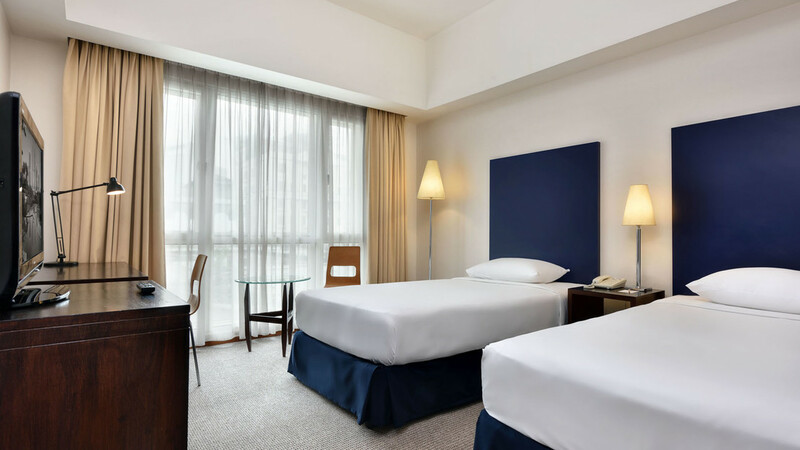 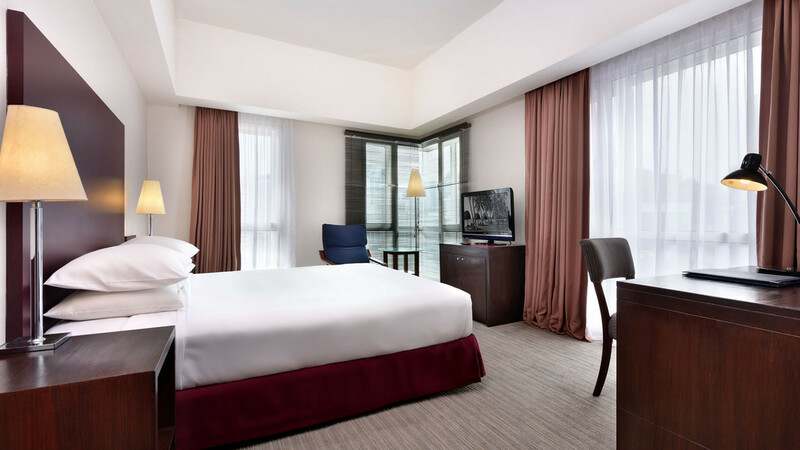 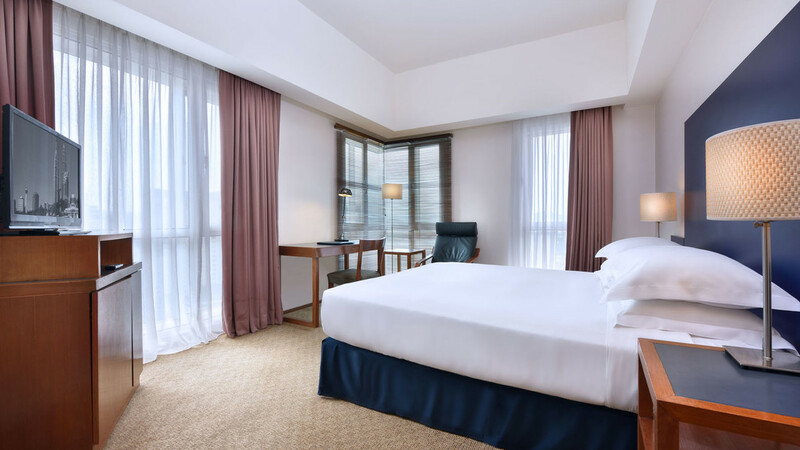 Surrounded by thrilling attractions, entertainment venues, and a wonderful array of shops and restaurants, the Hotel Capitol provides a superb base from which to explore the sights and sounds of Kuala Lumpur. 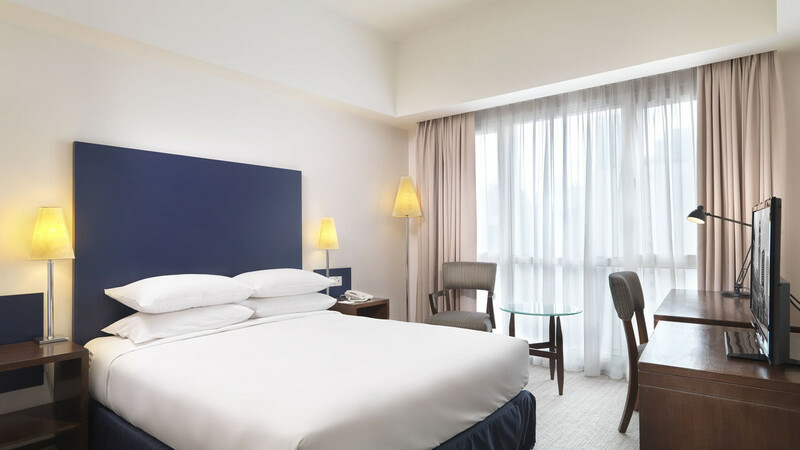 Ideal for either business or pleasure, you will find a choice of modern rooms and a number of tempting dining options to ensure you can recharge your batteries away from the hustle and bustle on the hotel’s doorstep. 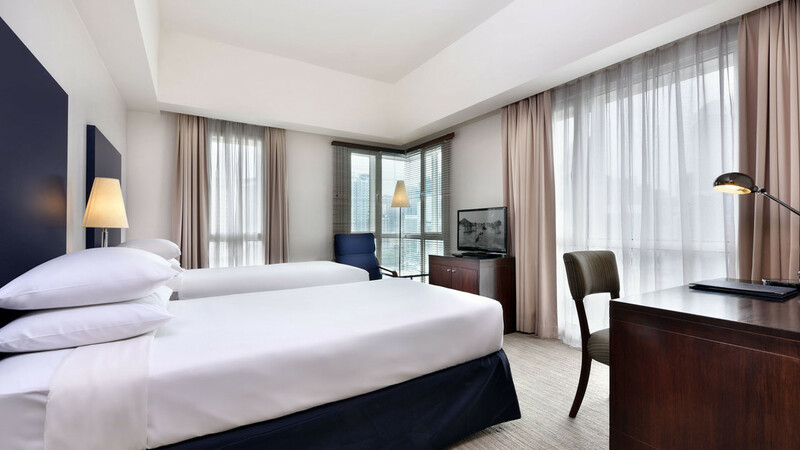 An exhilarating holiday is waiting for you to enjoy in the phenomenal city of Kuala Lumpur, with a stay at the fabulous Hotel Capitol. 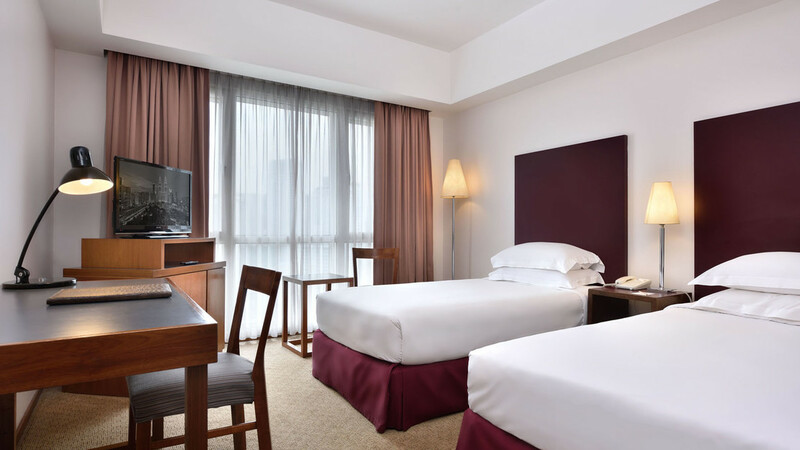 Approximately 58km away from Kuala Lumpur International Airport.